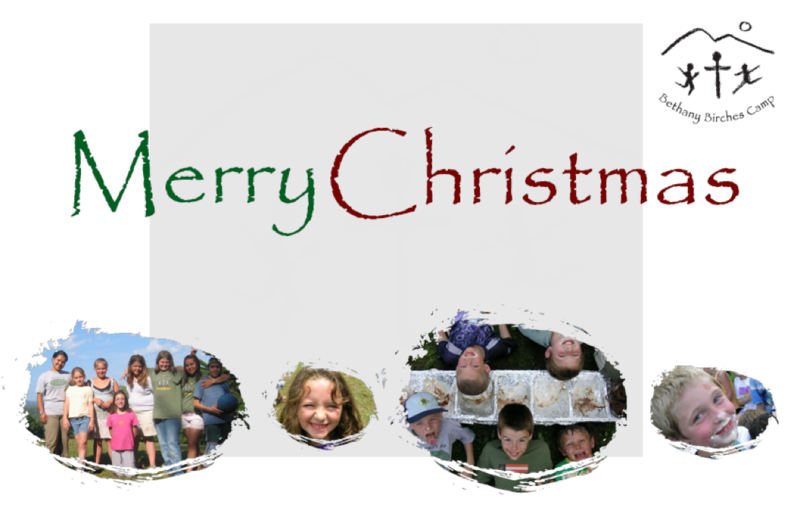 In a society preoccupied with STUFF consider giving the gift of an experience this Christmas. SUPPORTERS: Perhaps your loved ones don’t need any more things. Give them the gift of knowing a child is being nurtured spiritually, physically and emotionally. Make a contribution using the form on this page (bethanybirches/givecamp) and we’ll email you a Christmas card you can place in a loved one’s stocking Christmas morning!